Sometimes it''s hot and you have to drop the top. Next time you feel like skipping the cap or bucket hat, reach for The Vista. 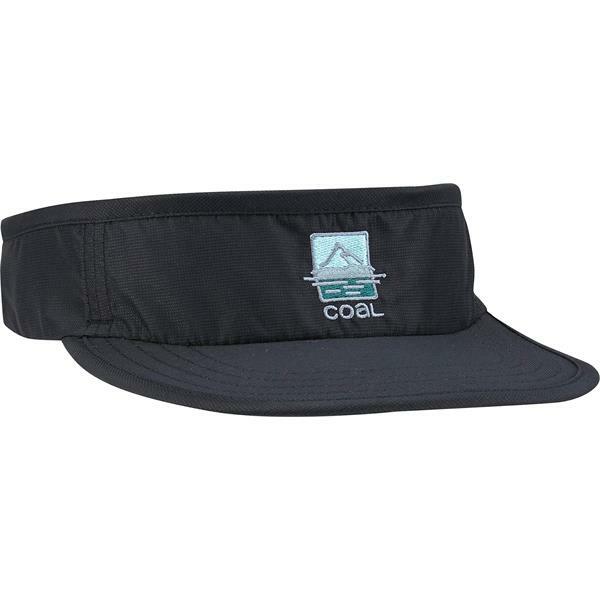 This all new visor features sea to summit embroidered branding at front, athletic inspired construction and a comfortable webbing closure for the perfect fit.